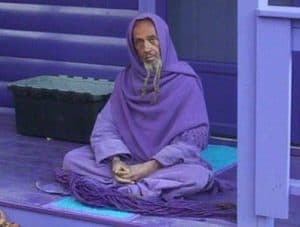 Since the early 70’s, Nahziryah Monastic Community (NMC), affectionately called “The Purple People” by many – due to the color of our Monastic garments, has been offering the finest quality essence and essential oils, incense and meditation supplies gathered the world over. 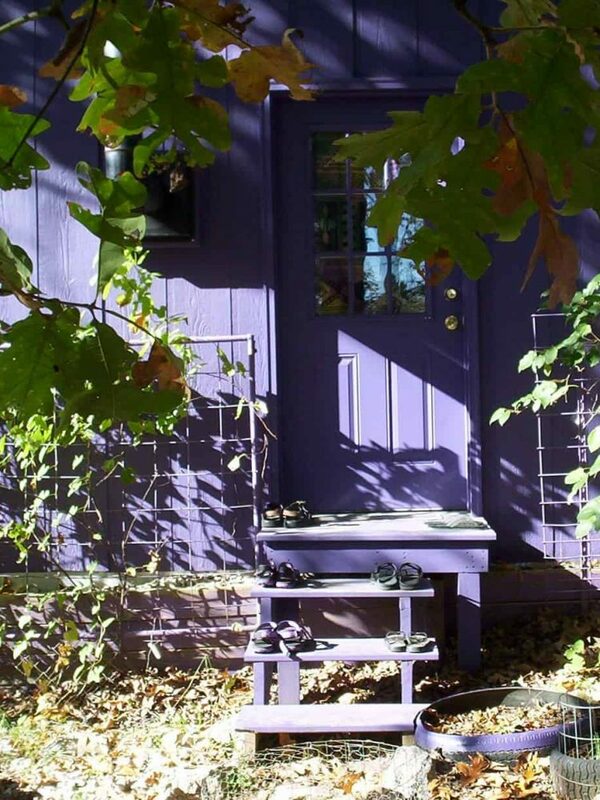 Along side this web presence, the monastery offers in service ~ “The Purple People Place” , “Purple EcoVillage“, and Orgone Essentials”. 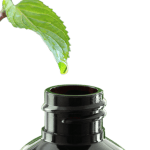 Under the guidance and direction of the founder, director and spiritual head of NMC – Reverend Nazirmoreh (ABRD), the Monastery offers only the best body oils and therapeutic grade essential oils. Please stroll through the market place. We are here in Service… May Peace Manifest on Earth. 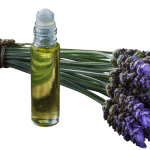 You have entered possibly the only site on the whole wide web which offers over 200 fragrances in over 20 different bottle sizes to choose from… all available at one’s fingertip!